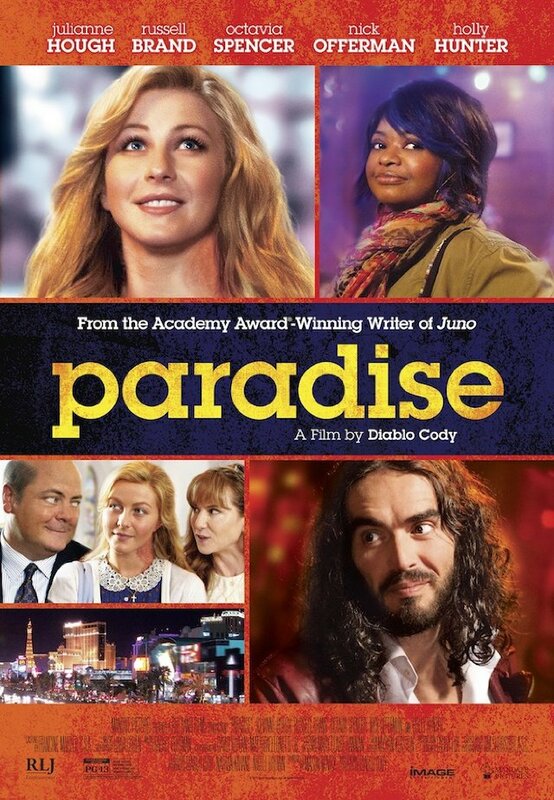 The movie Paradise: trailer, clips, photos, soundtrack, news and much more! Paradise – A list of naughty things you should try. Do you have a list of sins to experience before you die? Is there any naughty thing left to try? Las Vegas is probably the closest thing to paradise for gambling addicts, but well, is it really the best place on earth to experience worldly pleasures? The girl is totally lost, I guess… Still, I do approve her quest! Anyway, sign me up for Paradise! The released date of Paradise is set for October 18, 2013.